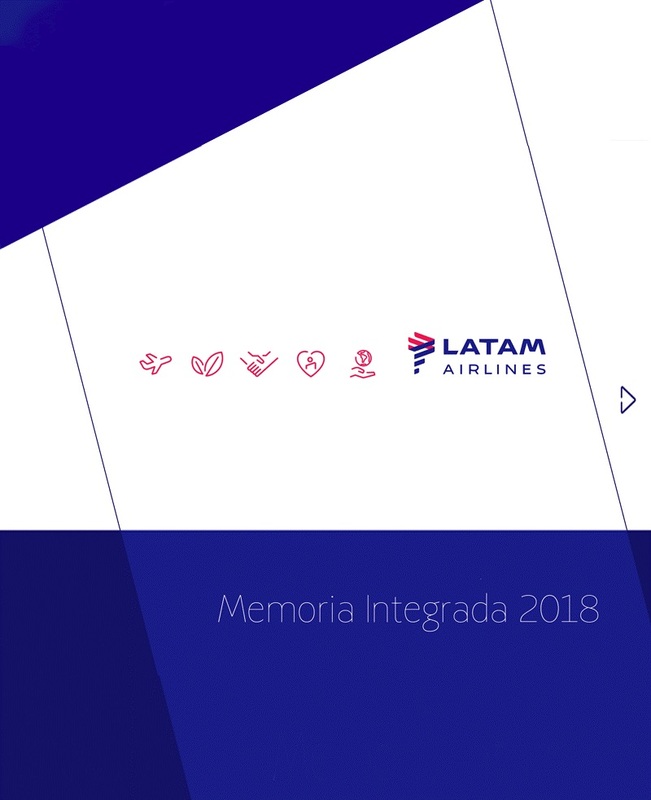 The second quarter of 2013 marks the first anniversary of the merger between LAN Airlines S.A. (“LAN”) and TAM S.A. (“TAM”). We are satisfied with our progress during the first twelve months since the merger was completed, and can highlight important milestones achieved during this period, including the integration of most corporate functions and of the commercial areas of both cargo and international passenger operations. In addition, we have harmonized the airlines’ frequent flyer programs, and have made significant progress in contract renegotiations and procurement standardization, and are in the process of implementing a plan to transfer best practices across multiple areas of the Company. Furthermore, we are also working on the integration of information systems, having started the design for the implementation of SAP in TAM, as well as establishing common platforms in revenue management and maintenance, among others. These initiatives have resulted in improved financial results, and place us on solid ground to continue to implement operational improvements going forward.